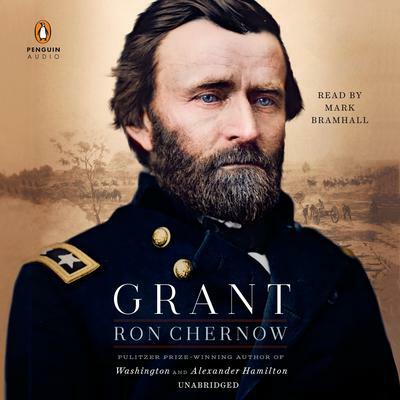 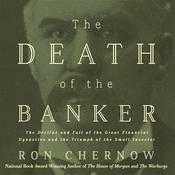 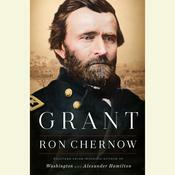 Ron Chernow’s first book, The House of Morgan, won the National Book Award and the Ambassador Award for his contribution to the study of American culture. 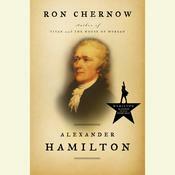 Washington: A Life won the 2011 Pulitzer Prize for Biography, and Alexander Hamilton was the inspiration for the Broadway musical. 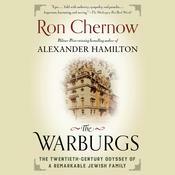 The Warburgs won the Eccles Prize for Excellence in Economic Writing in 1993 and was also selected by the American Library Association as one of that year’s best nonfiction books.